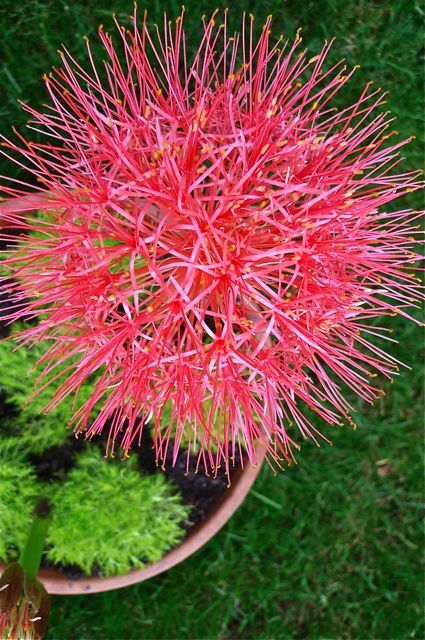 Hello, globe of fiery red blossoms also known as scadoxus multiflorus. 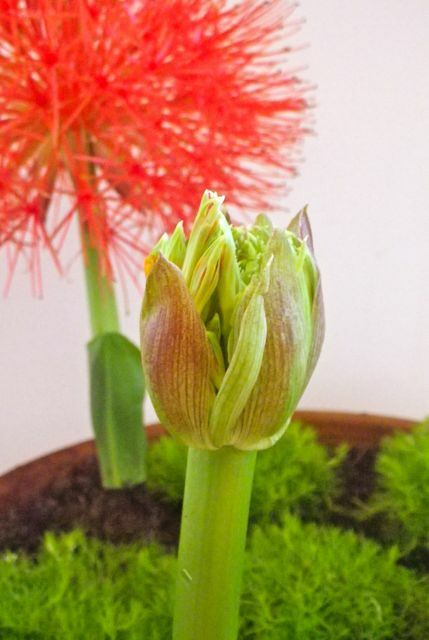 I knew from the moment I saw you at the nursery that you were coming home with me. Thank you, Portland, for being zone 8 so I can have this new perennial friend.